No, I am not teaching you how to do your laundry. You can figure that out on your own. 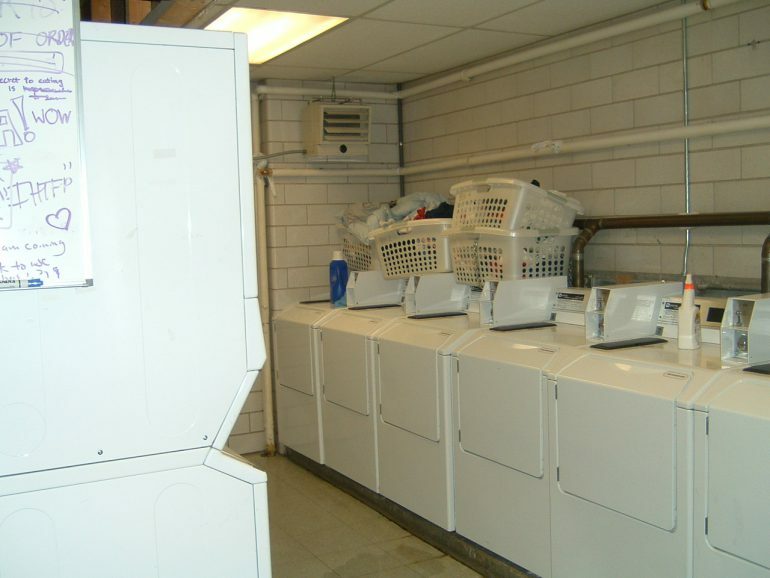 This post is more about how to most efficiently do your laundry while living in the DORMS! YAY!!! Last week, I had an epiphany when it comes to laundry. I should probably not wait three weeks to do my laundry. So I have thought of some helpful hints to when it comes to doing laundry in the dorms! These are specific to IU, but they could probably be used elsewhere too. 1. Do your laundry when your hamper is full. Don’t wait until it is spilling out on the floor. 2. If you exercise regularly, do your laundry more often. Your roommate will thank you. 3. Use Febreeze when necessary. Especially if you exercise a lot. And Febreeze is just a handy thing to have around anyway. 5. Separate your whites and darks in your room before you go to the laundry room. The laundry rooms are cramped, and most likely there will be another person in there. If you separate out your clothes previously, then you can just dump in your hamper and move on. You will also save possible embarrassment if your undies fall on the ground. 6. Try as much as you can to do laundry at a down time during the week. Everyone wants to do laundry on a Sunday so chances are that you will not score a machine. 7. If you can, fold your laundry as you take it out of the machine. I have the bad habit of dumping it in the hamper and then just leave it in my room until I need clothes to wear. (Yeah, I’m kind of a dude… but I dress nicer haha). So I would recommend folding it before, in case you forget about it, and then you’ll also be more likely to put it away right away. 8. SET A TIMER ON YOUR PHONE for when your laundry is done. I have forgotten my laundry so many times, it’s embarrassing. People will take out your laundry to put theirs in, so do yourself a favor, and DON’T BE THAT GUY. I know you’ve got a lot going on, but the timer or alert is just a friendly reminder. Plus, that way it’s an almost guarantee that no one will nab your duds. 9. Smell the washer or dryer before you put your clothes in. My RA warned me about this. Apparently the year before, she dried her clothes in a pee-smelling washer. This made all her clothes smell like pee. Apparently boys get lazy sometimes and just dry their clothes and think they are clean? Don’t do that. And if you care, smell your dryer. Hope that was informational and also fun! YAY LAUNDRY! I am a senior studying Psychology at Indiana University, with a minor in studio art and Spanish. I am looking at going into School Counseling. I am involved in so many things on campus! I am on the Marathon Relations Committee for Indiana University Dance Marathon (nation's 2nd larget student run philanthrophy, ndb). I am an initiated sister of Alpha Gamma Delta (shoutout to my squirrels!). I am also an initiated member of Alpha Phi Omega, which is a service fraternity I am on the Swim Club, I volunteer at the Boys and Girls Club in the art room, and a blogger for WeAreIU.com. 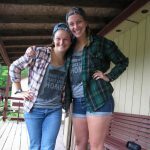 I am a very active member of our campus, and am excited to share some of my experiences with you!